To consistently produce a final product that meets or exceeds customer expectations and to provide our employees unlimited opportunities for personal and professional growth in a stable, safe and secure working environment. 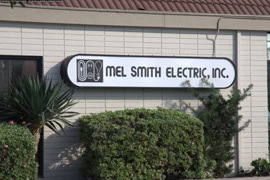 Established in 1976, Mel Smith Electric, Inc. has grown to become a full service general and electrical contractor serving a diverse clientele throughout Southern California. 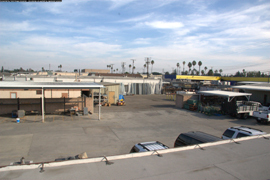 For over three decades, Mel Smith Electric, Inc. has specialized in industrial, municipal, utility, commercial and institutional design, installation and maintenance with licensing in General Engineering, General Building and Electrical. Our integrity and professionalism in general and electrical contracting is supported by our memberships in the Associated Builders And Contractors (ABC) and Associated General Contractors (AGC) organizations.